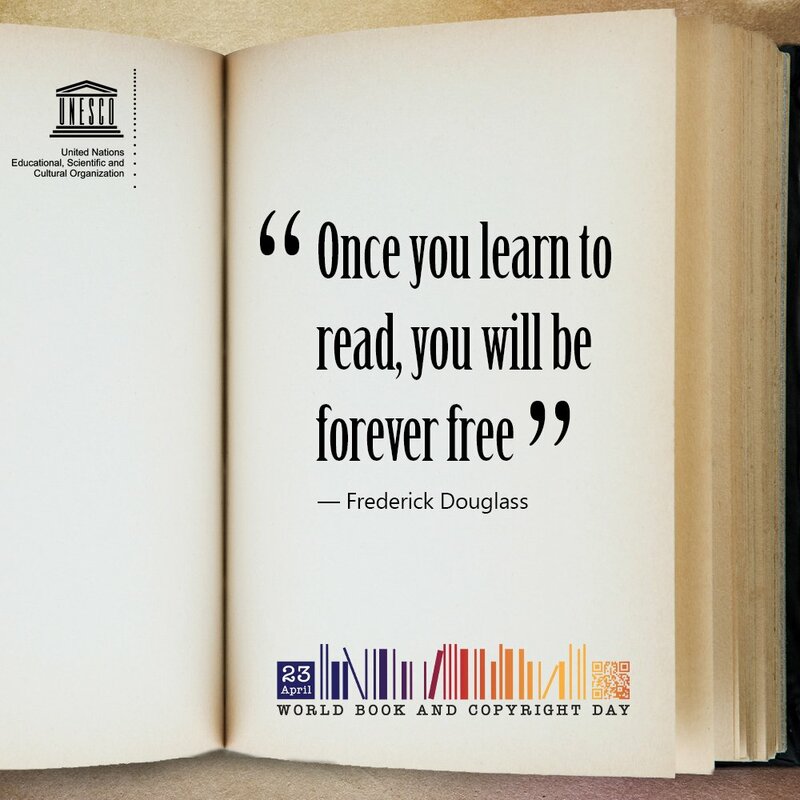 Today is World Book Day, a day designated by UNESCO to celebrate reading, from books and authors to bookstores and libraries. I currently don’t have anything new, so I’ve been reading a book of short stories I bought some time ago. And I’m almost done. In other words, I need to buy a new book this week. Also, on this special day, I’d like to share the most memorable book I’ve read.